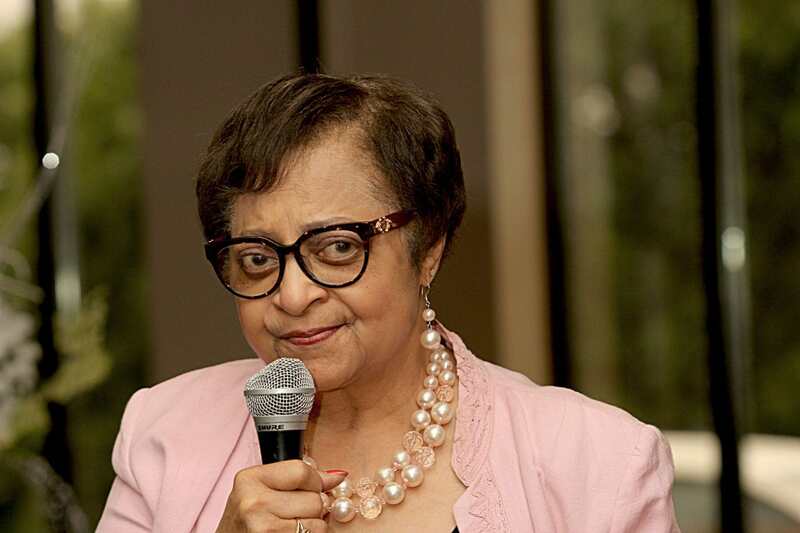 DESOTO—Mayor Curtistene McCowan is partnering with the Dallas County Judge Ingrid Warren to host a special community information symposium. The seminar will take place Saturday, February 3 at 10 am in the Jim Baugh Government Center. The free estate planning symposium will provide valuable information and questions regarding wills, trusts and estate planning. “If you or your loved ones have not created/updated a will or trust or set a plan in place to make your wishes known in the event of your death, this FREE workshop is for you,” said Mayor McCowan. Don Totusek Partner in the Dallas Firm Francis & Totusek, L.L.P. Craig Gant, Sr. Esq. is the managing partner for a small law firm which focuses on probate and estate planning. Glynis Redwine founder of the Redwine Law Firm, PLLC. She serves small businesses and individuals looking for estate planning and probate counsel. The Redwine Law Firm began after long career working as a corporate counsel for two major corporations. Dave Folz, Trust Counselor is an experienced trustee and former head of the trust department for a regional bank, he now works as a consultant to families, CPAs attorneys and trustees. He seeks to demystify and simplify the roles for trustees and help them have a positive impact on the multi-generational transfer of wealth. Dusty Wallace, with Lee Financial, a fee based financial advisory firm, offers a unique skill set with her Certified Financial Planning certificate and law degree. Jerome Caulk is a Financial Adviser with Ameriprise Financial. He provides personalized money management estate planning for individuals. Barbara Dickson is a former equity manager and strategist known for her wealth of experience advising her clients on investment decisions. She is a member of Dallas Society of Financial Analysts and the CFA Institute. Moreover Dickson is active with the Dallas Chapter of the Society of Pension Professionals. “The City of DeSoto is excited about partnering with Judge Ingrid Warren who has graciously assisted our team in bringing a distinguished group of panelists who will share information to assist our residents and friends in determining which estate-planning tools are the best fit for their families.” said the Mayor. The panelist will provide tips on best practices and real world implementation. Those attending the symposium will also have the opportunity to browse vendor booths and speak one on one with professionals. “Please don’t miss the opportunity to receive this valuable information – FREE,” urges Mayor McCowan.